4 calls, 8 emails, and 16 hours of research led up to this moment. 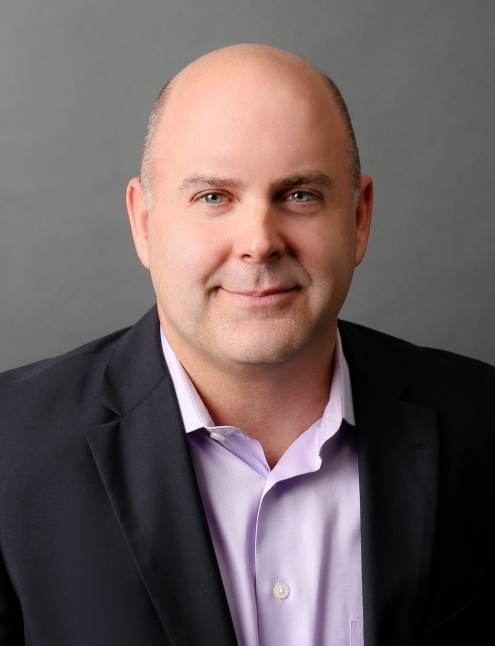 In his role, Patrick provides executive coaching, consulting and training in sales, sales management, leadership, and business partnering and customer service. One of his career highlights, to-date, was delivering management training to a client in Europe with eight other Dale Carnegie Training facilitators, in five different languages. Patrick has coached and trained executives, business professionals, physicians, and attorneys in the Healthcare, Government and IT industry. Patrick has 20 years of experience in the Healthcare and IT industry. Prior to joining Dale Carnegie Patrick worked for Wyeth Laboratories and GE Healthcare. In his free time, Patrick enjoys spending time with his family, taking trips to the Boundary Waters and listening to ‘80s rock! In her role, Bridget helps individuals, teams and organizations see and articulate possibilities within their reach, to drive results to the bottom line. Bridget’s clients and participants have seen more collaborative work teams, increased engagement levels, and long term professional goal achievements. 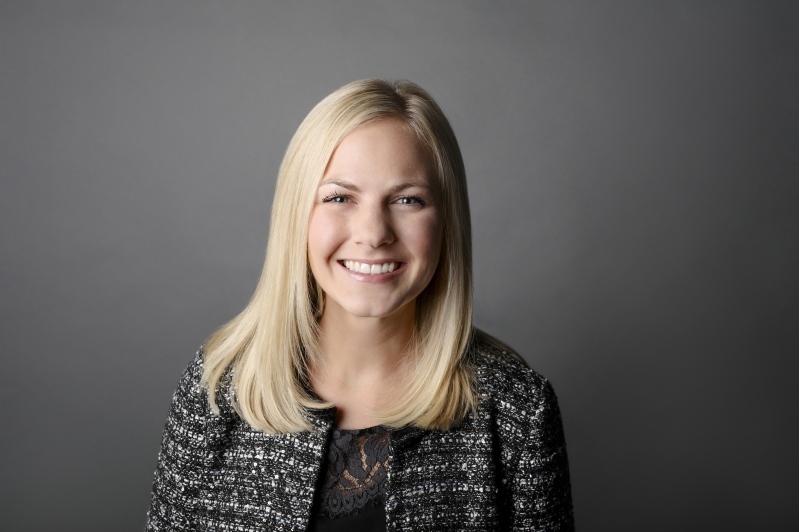 Prior to joining Dale Carnegie, Bridget earned her bachelor’s in Accounting from Iowa State University and worked in the Financial Services and Professional Staffing industries. Bridget resides in Edina, Minnesota with her husband Mark. Outside of work she enjoys spending time with her family and friends as well as volunteering in the local community.